Founded in 1989, The Cardinall’s Musick is a highly successful and innovative ensemble. Taking its name from the 16th-century cardinal, Thomas Wolsey, the group is known for its extensive study of English Renaissance music. 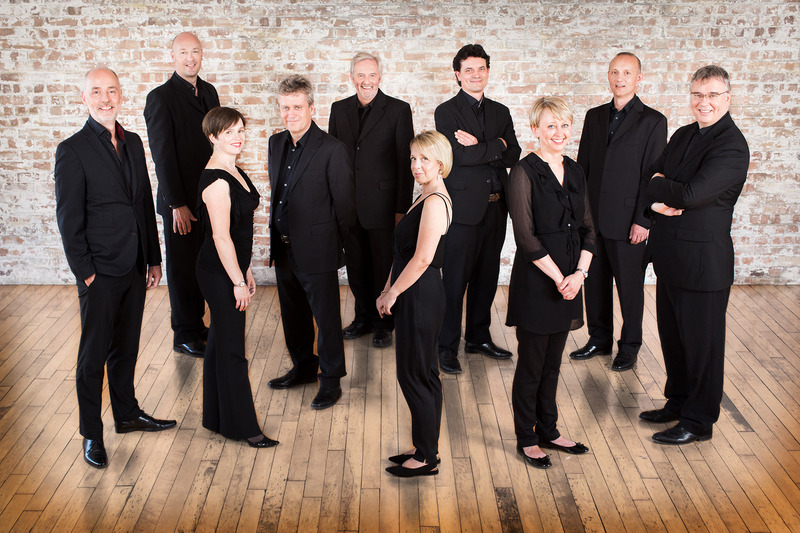 Although primarily a vocal group, The Cardinall’s Musick also has its own period instrumental ensemble, and now embraces a wide range of styles and periods: from complete reconstructions of historical events (the Field of the Cloth of Gold) to world premieres of commissioned music from composers such as Michael Finnissy, Simon Whalley, Matthew Martin and Judith Weir. Add a sincere love of the music and a deep personal commitment in performance, and ‘the voices of Andrew Carwood and his eight cohorts could probably start a blaze in the Antarctic!’ (The Times). Their thoughtful, themed programmes are designed to stimulate and enlighten, to broaden horizons and bring a fresh approach to standard repertoire. The Cardinall’s Musick has performed at the most prestigious UK festivals, including Spitalfields, Bath, Chester, Aldeburgh, the Three Choirs and the BBC Proms, as well as throughout Europe. Its prize-winning discography includes music by Nicholas Ludford, William Cornysh, Robert Fayrfax, Lassus, Palestrina and Victoria. They have won the Gramophone Award for Early Music no fewer than four times: in 1995, 2006, 2007 and 2010 for recordings of Fayrfax, Tallis and (twice) Byrd. The final volume of the group’s complete Latin works of William Byrd, Infelix ego, was named Recording of the Year at the 2010 Gramophone awards, only the second time an early music recording has won this prestigious prize. The Cardinall’s Musick has also received a French Diapason d’Or, a German Schallplatten Kritik Preis and a Schallplatten Echo Award. For more information on The Cardinall’s Musick please contact Rayfield Artists.